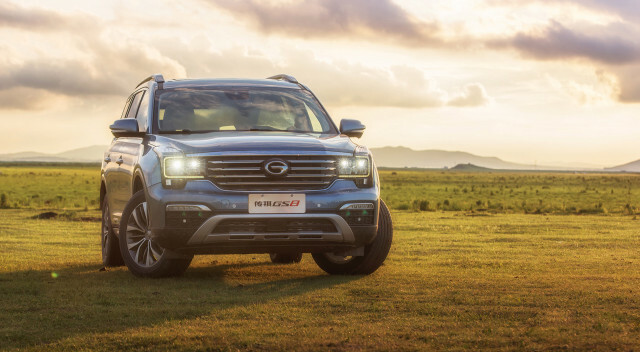 GAC Motor is on track to be the first major Chinese automaker to launch in the United States. The state-owned company said in 2017 that it plans to start selling its cars in the U.S. in 2019, with the mid-size GS8 SUV confirmed as one of the first models. The automaker has already been showing its current lineup at the past few Detroit auto shows. 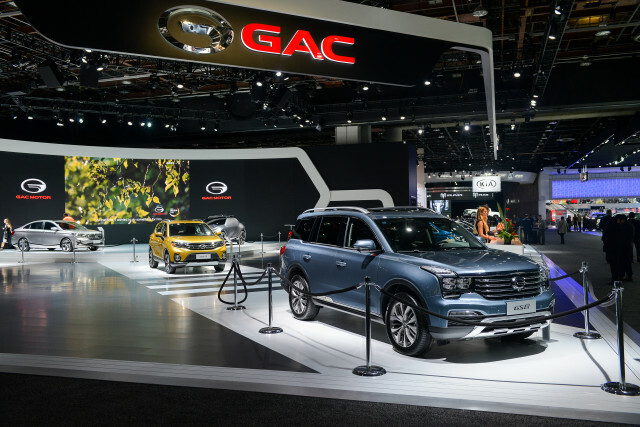 GAC currently sells cars under the Gonow and Trumpchi brands though will introduce a new brand, possibly the eponymous GAC, for the U.S. launch. GAC has now confirmed that it will also launch in Europe. The automaker will be present at October’s Paris auto show where it will unveil a new model called the A10. No details on the A10 have been revealed but given the naming practice of other GAC models we could be looking at a flagship of some sort. GAC will also use the Paris auto show to present the Everge concept that we saw earlier this year in Detroit. The Enverge is a compact electric SUV with a 71-kilowatt-hour battery good for about 370 miles on a single charge. More details on GAC’s European plans will be announced in Paris but we know the automaker has already started a recruitment drive for staff in vehicle engineering, process and technology, management and marketing sectors. Here in the U.S., GAC is signing up dealers and has already established an R&D center located in Silicon Valley. The automaker has also been adding local staff since early 2017. GAC was founded 10 years ago and is already present in 14 countries.